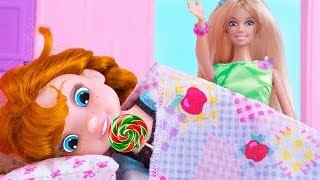 Baby Doll Ice Cream Shop & Cookie Baking Stand! 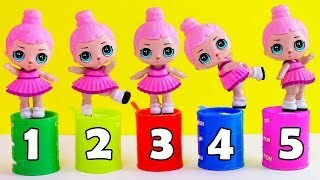 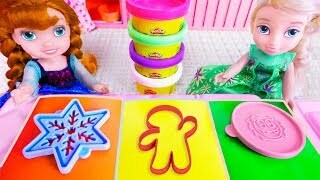 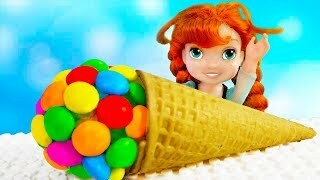 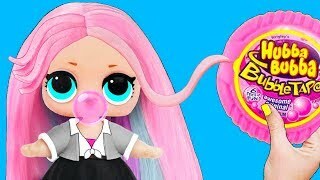 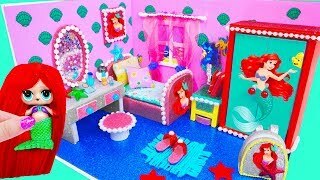 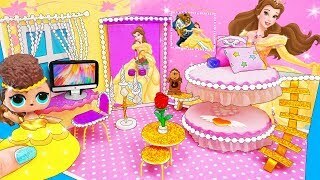 Play Doll Cooking Kitchen Giant Toy Food! 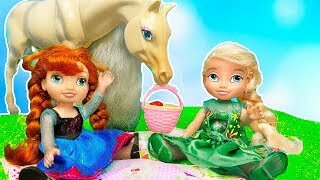 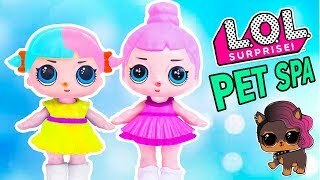 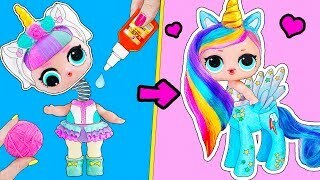 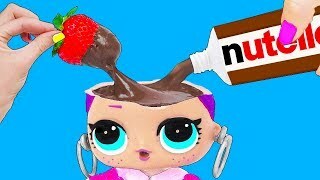 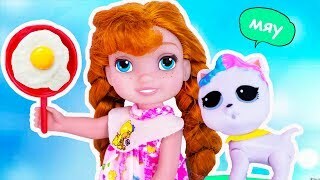 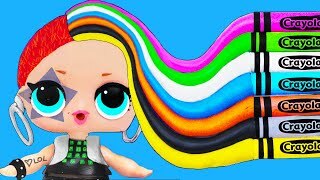 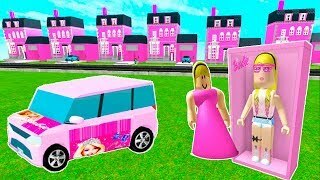 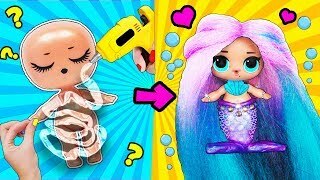 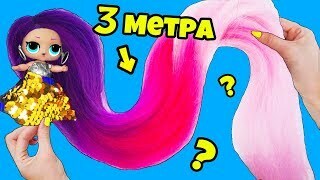 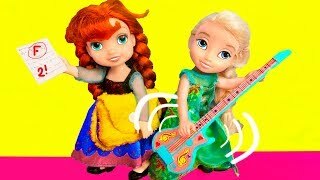 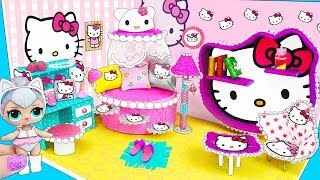 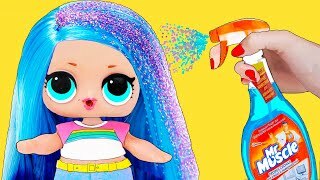 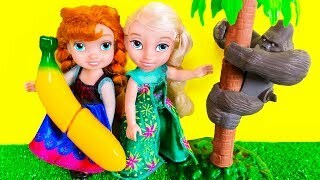 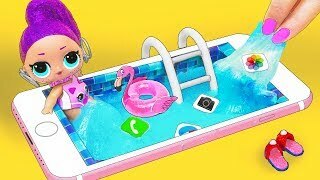 Barbie Doll and Elsa, Anna toddlers after School fun, play guitar Puppy eats Homework!